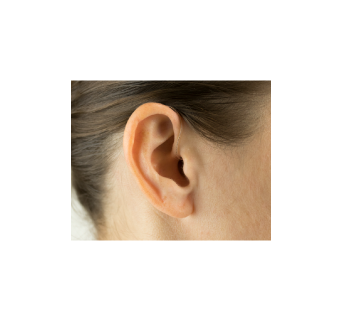 At All About Ears LLC in Beaumont, TX, we offer state-of-the-art hearing aids and audiological services that are customized for various lifestyles and needs. 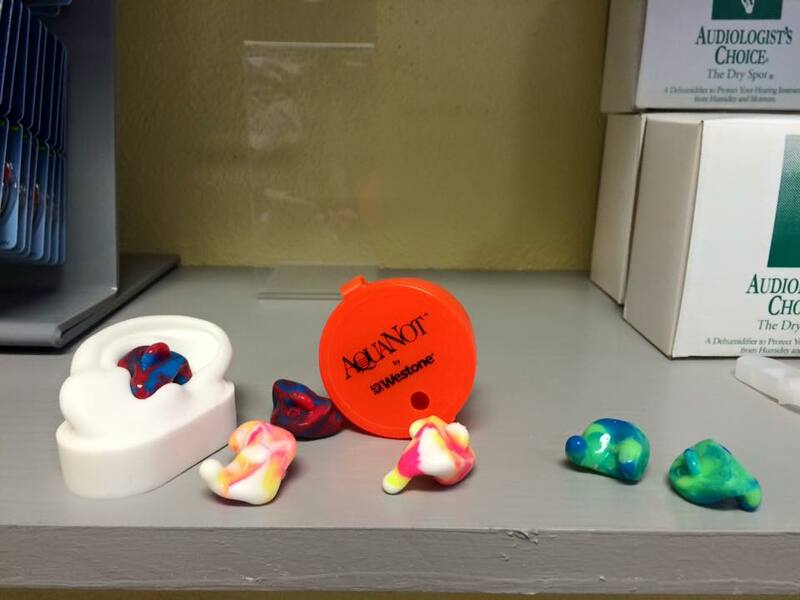 Whether you need ear protection or hearing aid accessories, we are the company to turn to. 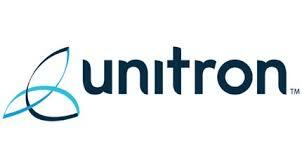 We are an authorized distributor for many manufacturers, such as Starkey, Westone, Sonova, Phonak, Unitron and Oticon. 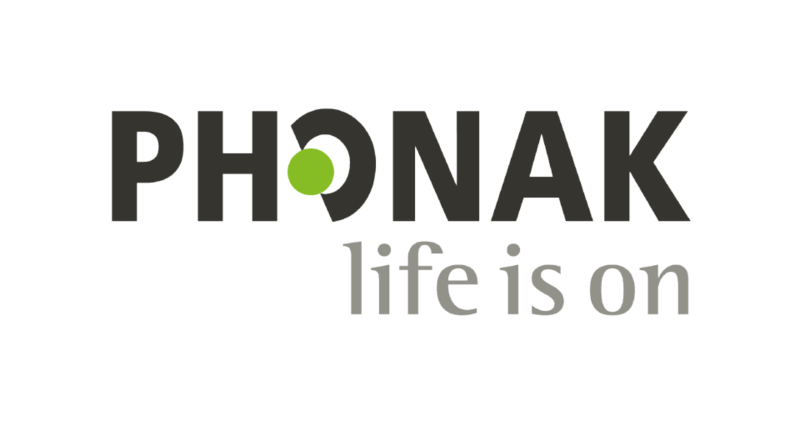 Our office is now a distributor for PHONAK! 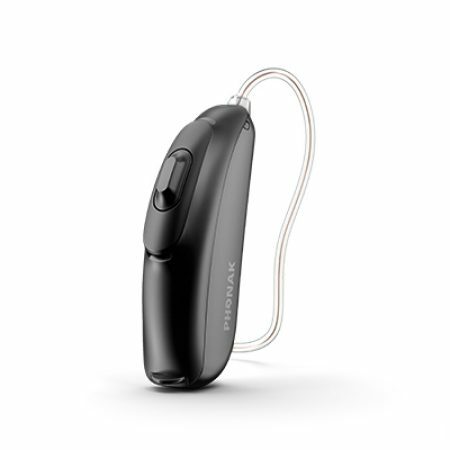 Check out this video on their revolutionary, rechargeable hearing aids. 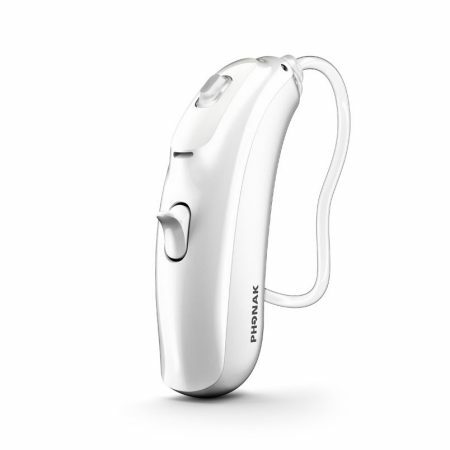 Oticon Opn™ miniRITE is a discreet, behind-the-ear hearing aid featuring a smart, single push button for easy selection of volume and programs. Powered by a 312 battery and available in an array of colors, Opn’s robust and reliable design will hold up to all your everyday activities. Powered by the groundbreaking Velox™ platform, Opn scans the environment 100x per second to provide you with more accurate information about the 360º soundscape. Oticon Opn™ improves your ability to understand speech by up to 30%, so you don't have to work as hard to understand, leaving more mental energy to remember what you hear. 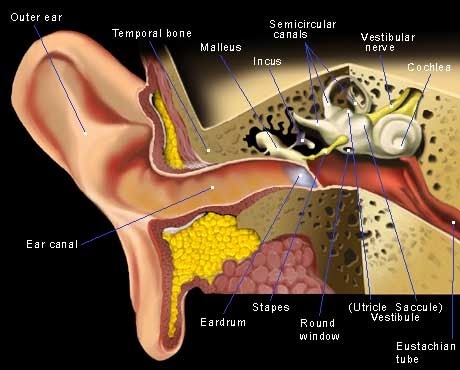 It's the first hearing aid fast enough to support the brain! Don't miss out on the sounds of LIFE! 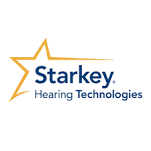 Give us a call today to try a pair and hear what you've been missing! Are you hearing impaired? 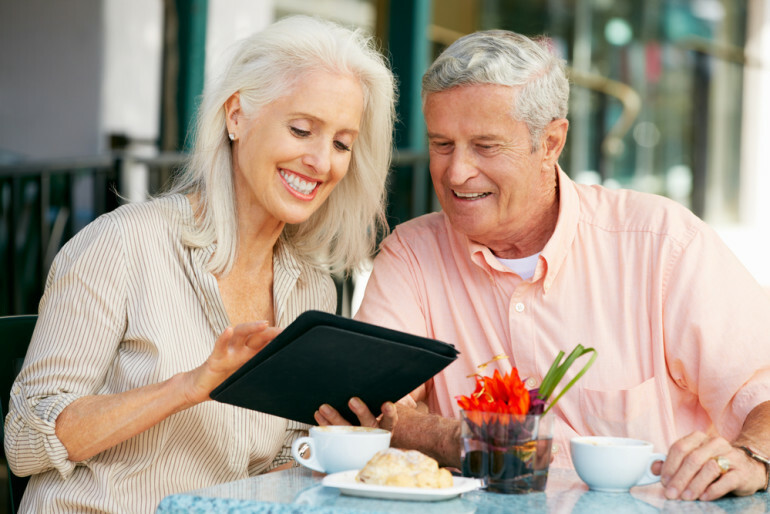 Ask us about how to receive your very own android tablet or smartphone! Absolutely NO cost to you. Call us today!